Whether you are confused on an assignment, writing a research paper, or studying for a test, Decatur Public Library's online resources are here for you when your teacher isn't available (and your parents are stumped, too). This awesome resource connects students with a live, online tutor from 3-10 p.m. Tutors are available for all grade levels and a wide variety of subjects. If you looking for an Accelerated Reader book, this website can help you find what level each book is and how many points it is worth. If you need to write a paper or looking up anything for school, Decatur Public Library has great resources accessible from your home computer. 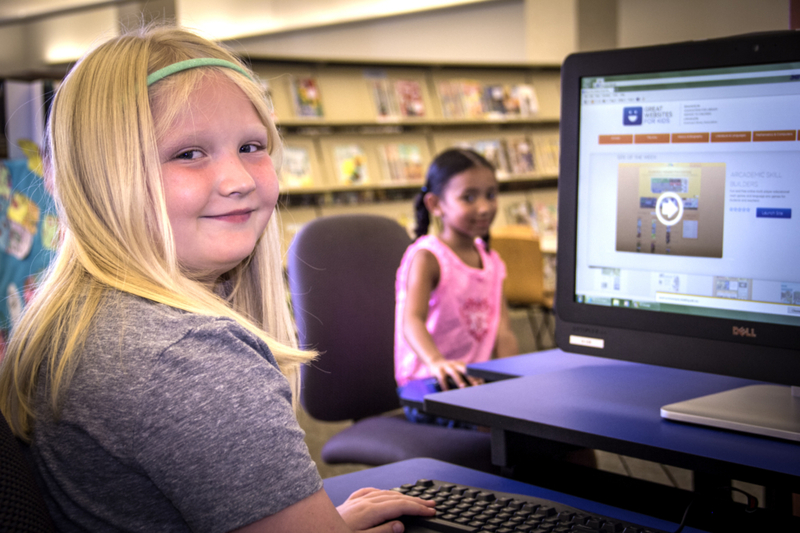 By using Decatur Public Library's databases, you can be sure that the information you find is a legitimate resource. In addition, World Book offers a great encyclopedia and has versions tailored for kids and students. Check it out today!